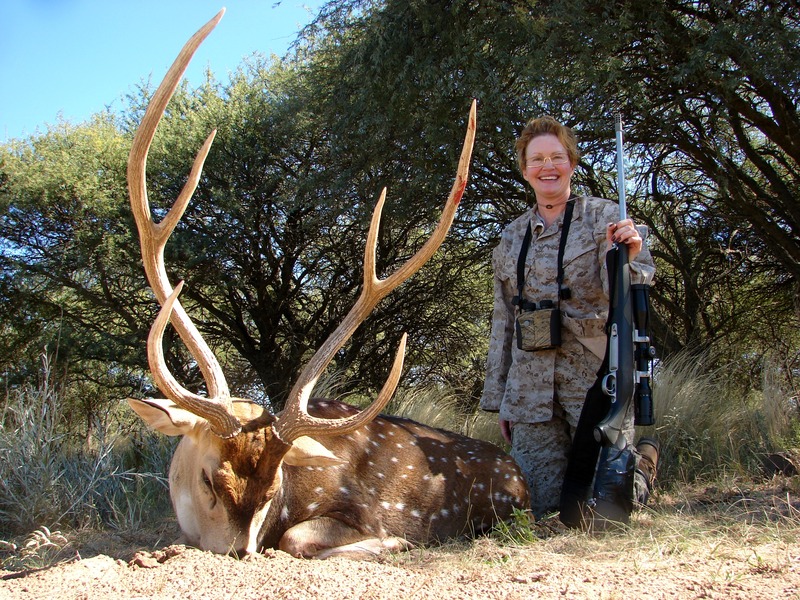 The environment is flat and brushy and the hunts are conducted either in the thick forest or the open range pastures . 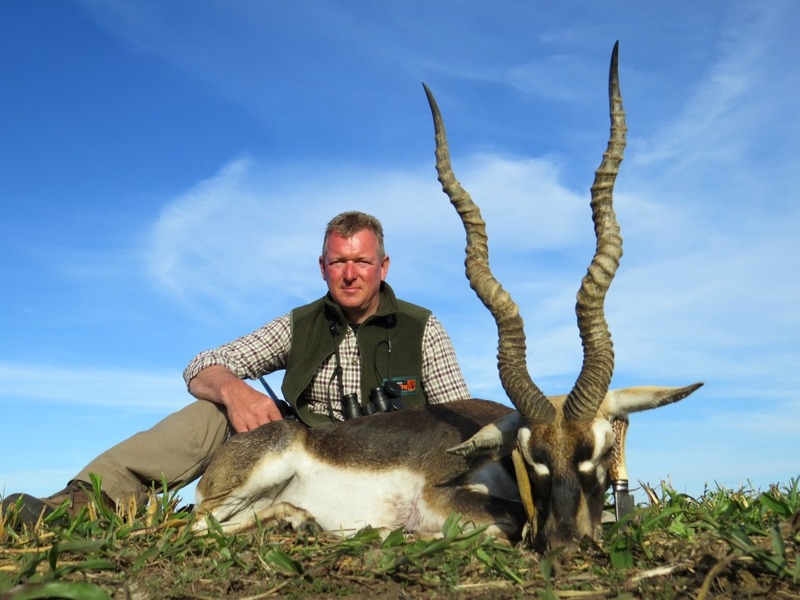 Its’ free range hunts are one of the most challenging of the country and hunters have to work hard to get one of the magnificent trophies that this place offers. 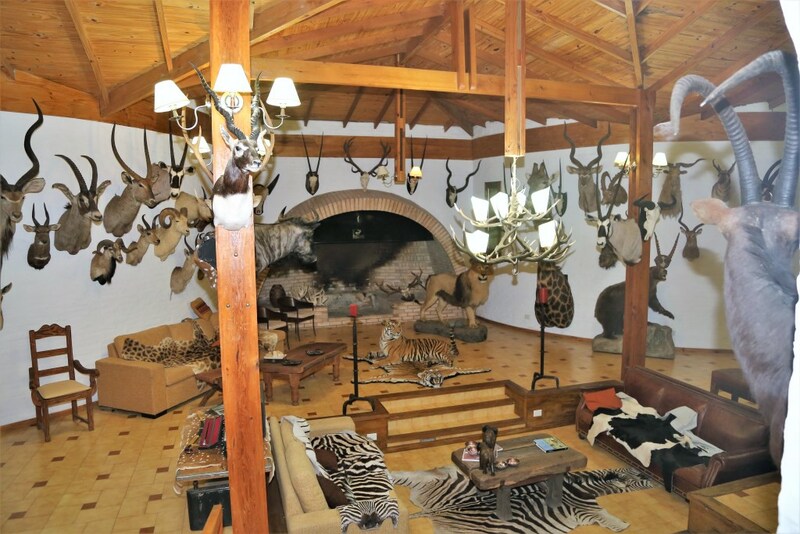 This hunting area is one of the few in the whole country which offers the best big game hunting and wing shooting in the same place all year round. 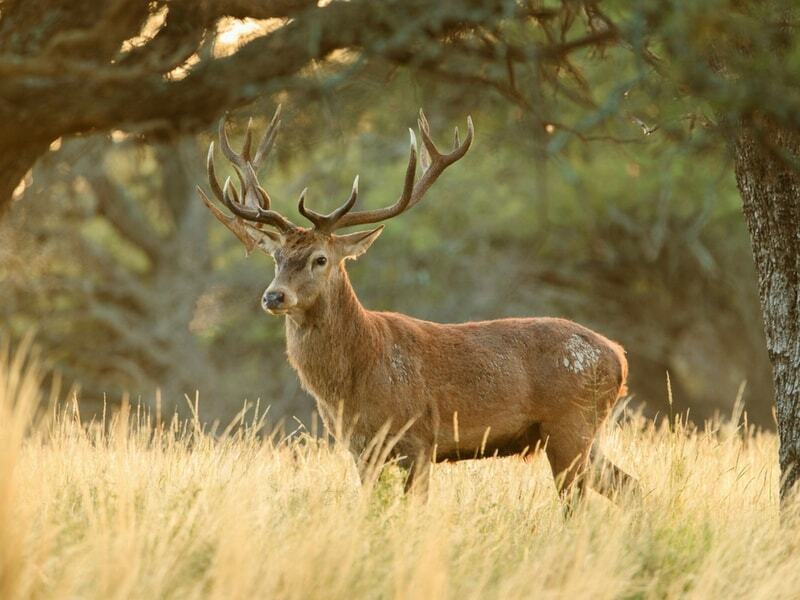 During the red deer rut season (March /April) the hunt takes place on early morning and late evening when the stags are roaring in the forest. When it slows down we can go for other trophies available in free range like water buffalo, wild boar, fallow deer, puma among others. Still hunting can be also done from high stands. As for bird shooting, doves & pigeon is what we do in true Argentinean way: high volume. The quality of our trophies, the volume of birds and the combination of both of them together made this destination famous around the world. 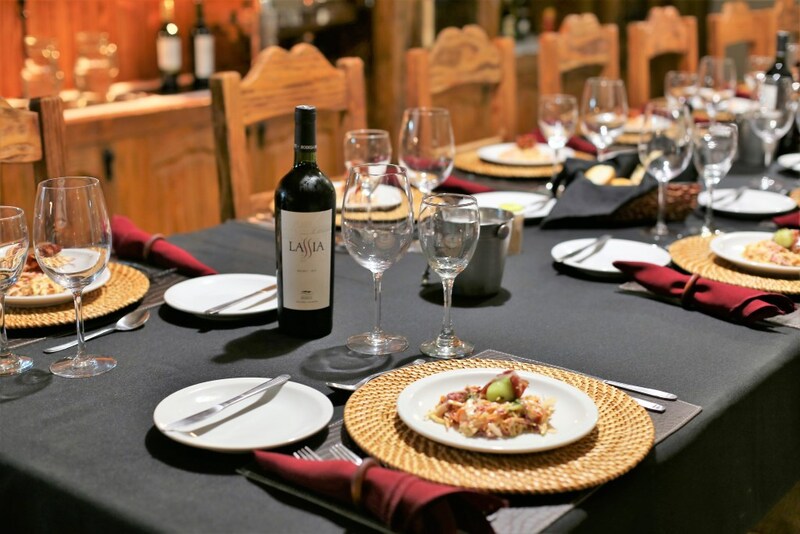 Premium with full board accommodations, World-class cuisine, alcoholic drinks, Valet laundry, Santa Rosa airport reception and assistance, 1x1 professional guiding, Wi-Fi internet access, trophy scoring (SCI), first trophy preparation in the field. 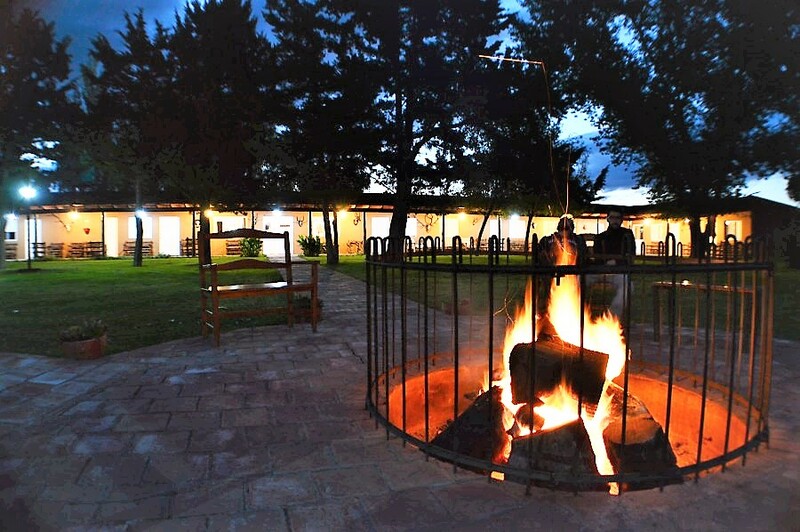 La Mota lodge resides in a 57,000 acres ranch located along the salt lakes and calden forests of Utracan department in one of the wildest regions of Argentina. 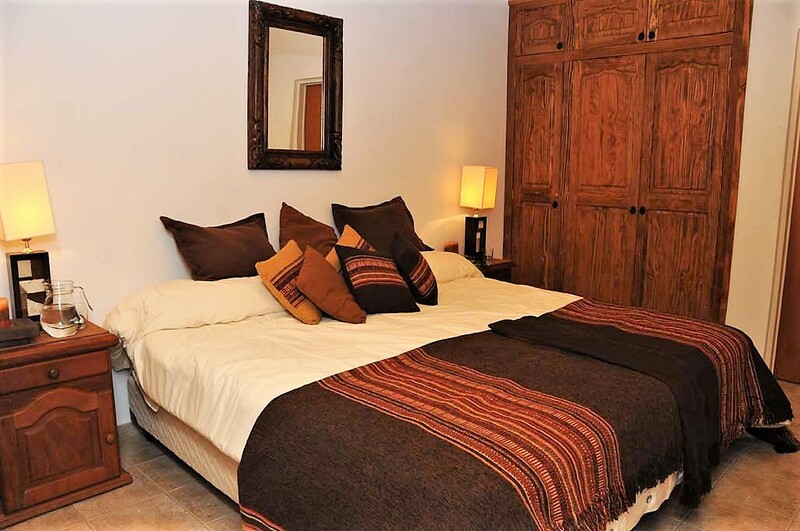 It features nine double bedrooms with private bathroom in a 10,000 square foot construction located next to Provincial Route 13. $ 7000 (includes a free range red stag with no size limit. 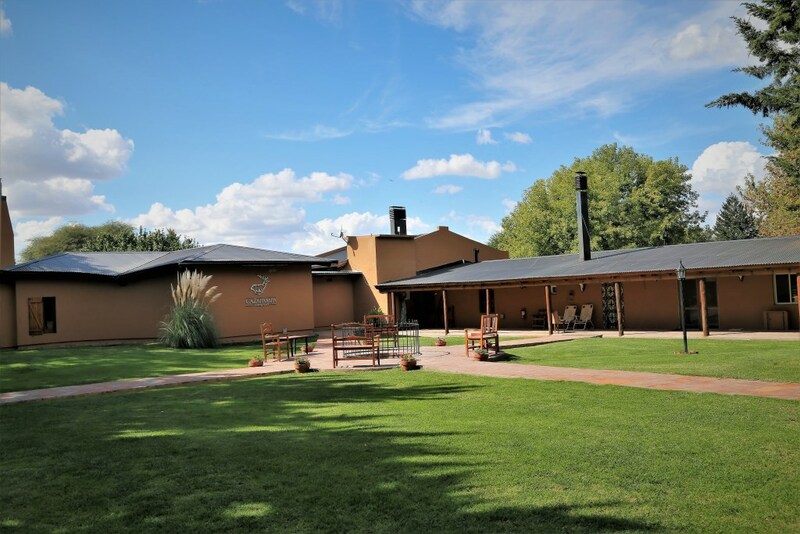 The most common way to reach La Mota ranch is on an overnight flight from the United States or Europe landing in Buenos Aires the following morning. 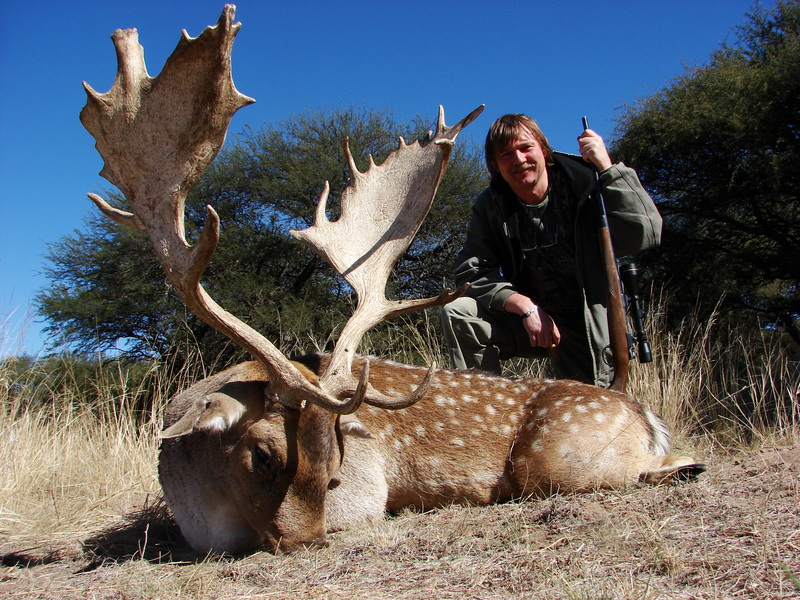 Once in Argentina, hunters have to get a domestic flight over Santa Rosa airport the capital city of the province of La Pampa, followed by a comfortable transfer by car of around one hour and half to the lodge. Aerolineas Argentinas service that route with a daily flight. Depends on the species. 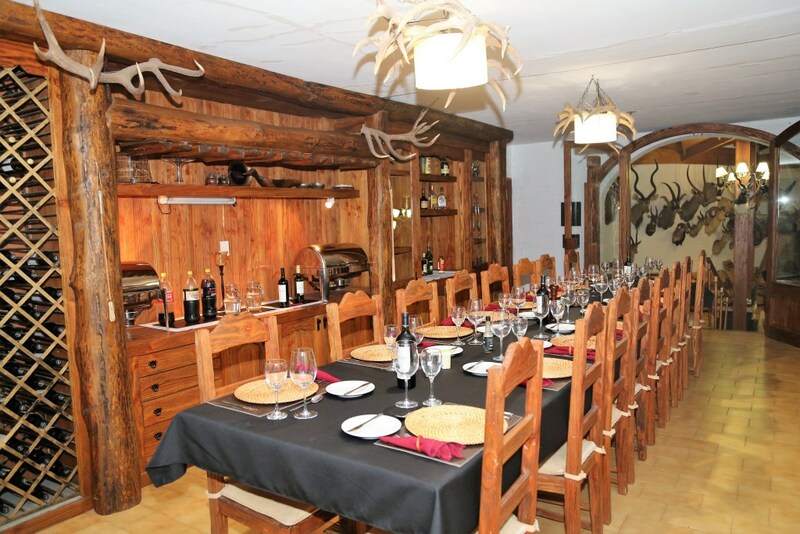 Red stag is open from March to June. Many other species are open year round like blackbuck, buffalo, rams and other.